We Offer A Variety of Discount Kitchen and Bath Cabinets. Cabinetry can add both visual appeal and value to your home. It is a way to provide a great refresh to either your kitchen or bathroom. If you are looking for affordable quality kitchen and bath cabinetry, then Lakeland Liquidation is your choice place to shop! Lakeland Liquidation is your source for a selection of beautiful 100% wood cabinets at the lowest prices from a variety of manufacturers. We offer top quality, all-wood, kitchen cabinets and bathroom vanities at the best value. Remodeling your kitchen or bathroom can give you a great increase in comfort, enjoyment and home value. At Lakeland Liquidation, our customers come first. We strive to deliver quality products plus correct installation for all our products. 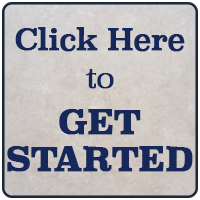 Looking to get started? 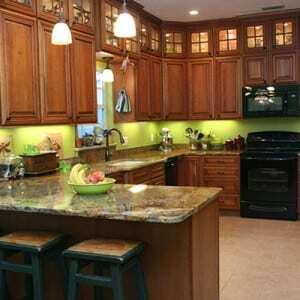 Let us provide you with a free estimate on kitchen or bath cabinets. Just bring in your room measurements, shop our showroom and warehouse to choose your desired cabinets and give us the opportunity to earn your business! One of the things that makes Lakeland Liquidation a “Go To” source is the great prices we’re able to offer. How do we do this? We purchase and keep in-stock both natural finish and unfinished cabinets that are available the same day. These in-stock cabinets are of the highest quality and best value at wholesale pricing because we buy them in bulk by the truckload. We keep these in our local warehouse and are limited in supply. We do get regular shipments in, so if you are looking to save some money, please, stop by our location and see some of these amazing products! Also, our special order cabinets can be delivered from 3 days to 3 weeks depending on the manufacturer and are available in over a hundred door styles and unlimited stain, glaze and paint options. Even our special order pricing is very competitive.